A typical dental exam takes about 45 minutes and includes a detailed teeth cleaning, in which we will clean, polish and rinse your teeth to remove any tartar and plaque that have built up on the tooth's surface. Visiting our office every six months gives you the chance to talk to Dr. Gutu about any questions you may have about your oral health. 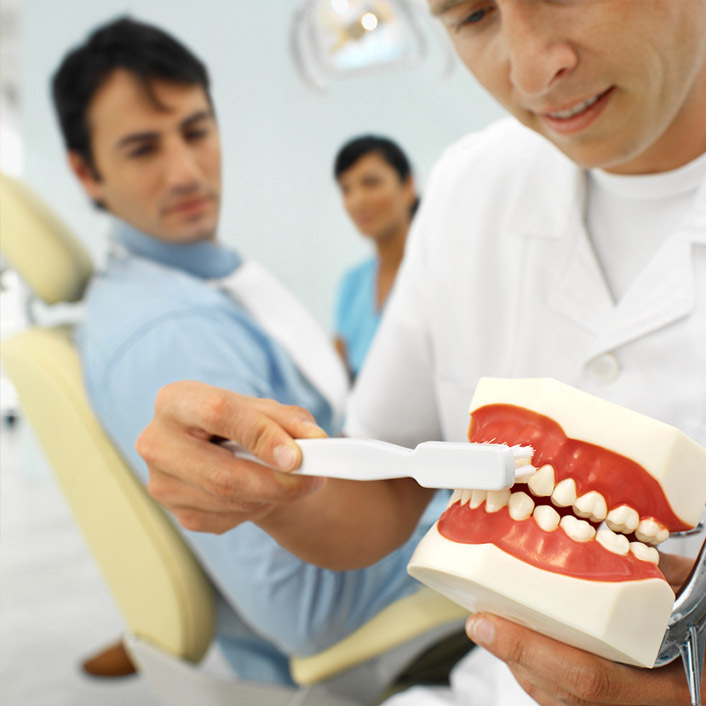 Contact us today to schedule your next appointment and to Say Goodbye to Dental Anxiety!